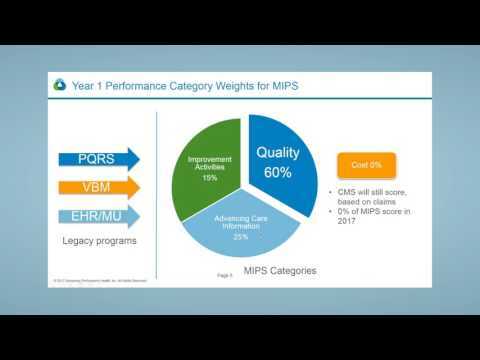 Maximize 2017 MIPS Scores - Take Action NOW! 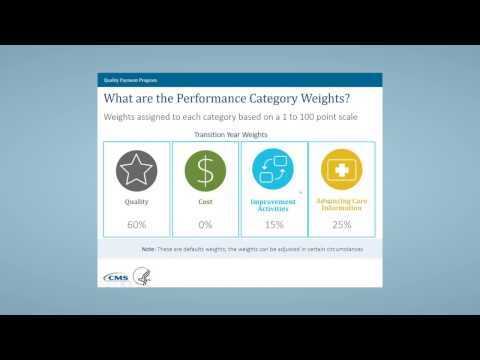 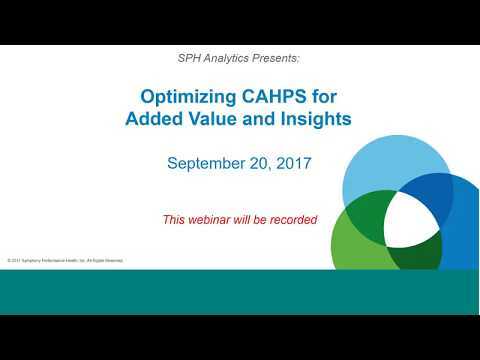 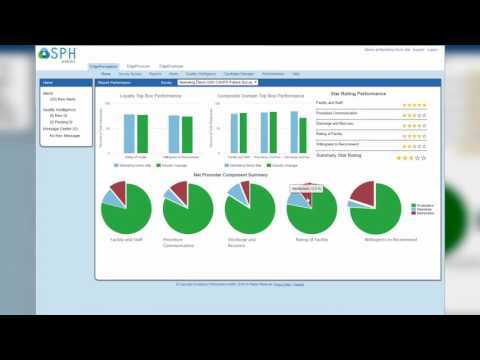 An overview of OAS CAHPS® from SPH Analytics CAHPS® is a registered trademark of the Agency for Healthcare Research and Quality (AHRQ). 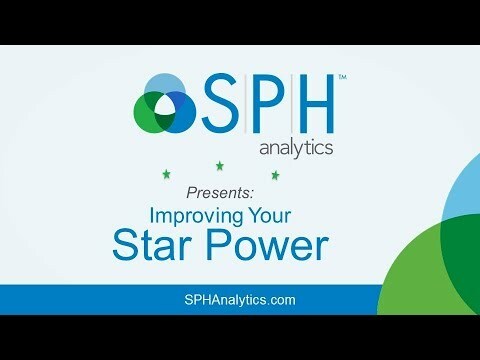 Dr. Bill O'Connor, Chief Medical Officer at SPH Analytics, talks about his role in integrating efficiency, usability, and quality measures into SPHA solutions. 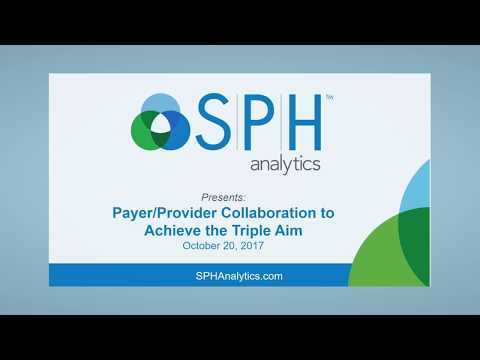 Tony Gerena, SVP of Technology and innovation at SPH Analytics, discusses his team's role in healthcare technology. 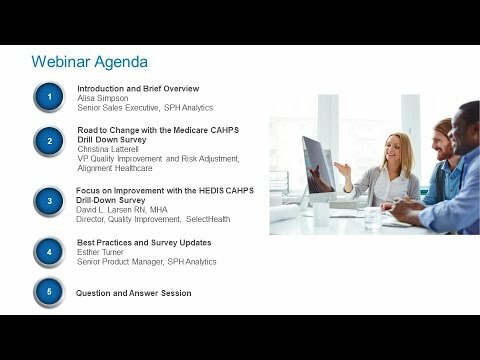 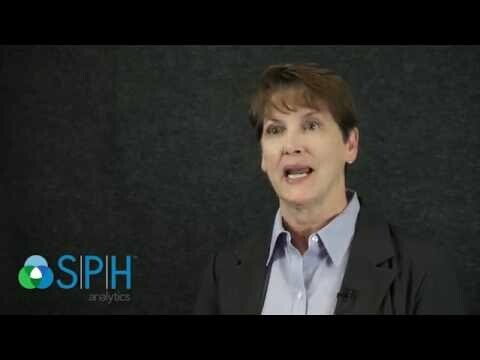 Debbie Vereb, EVP of Operations at SPH Analytics, discusses the ability of SPHA's solutions to take action and mitigate risk in day-to-day operations in the changing healthcare environment.